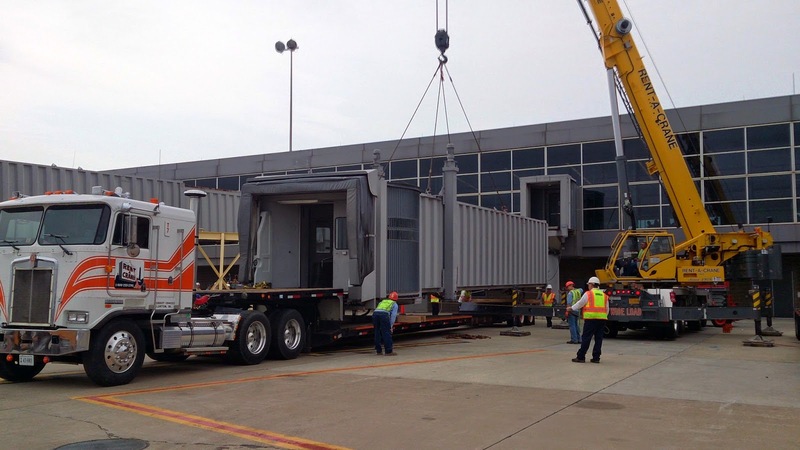 How often do you inspect your cranes? 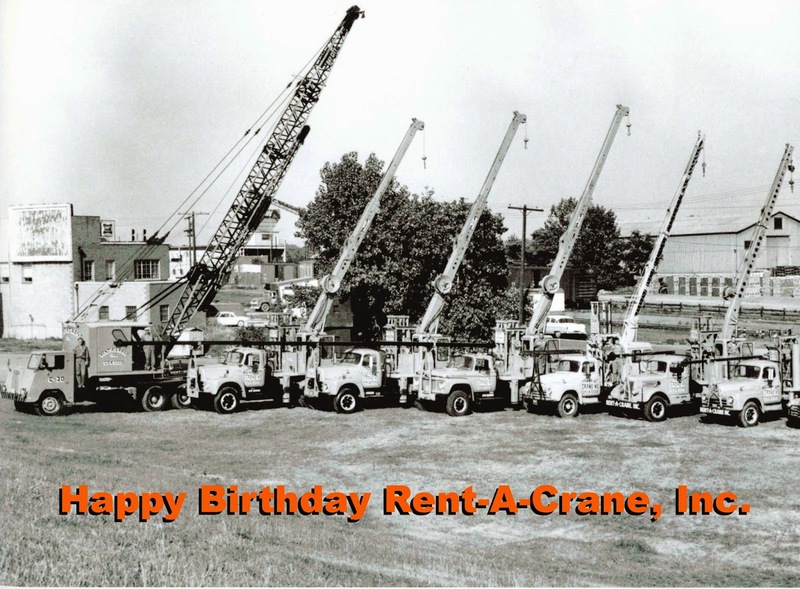 - Rent-A-Crane, Inc.	How often do you inspect your cranes? 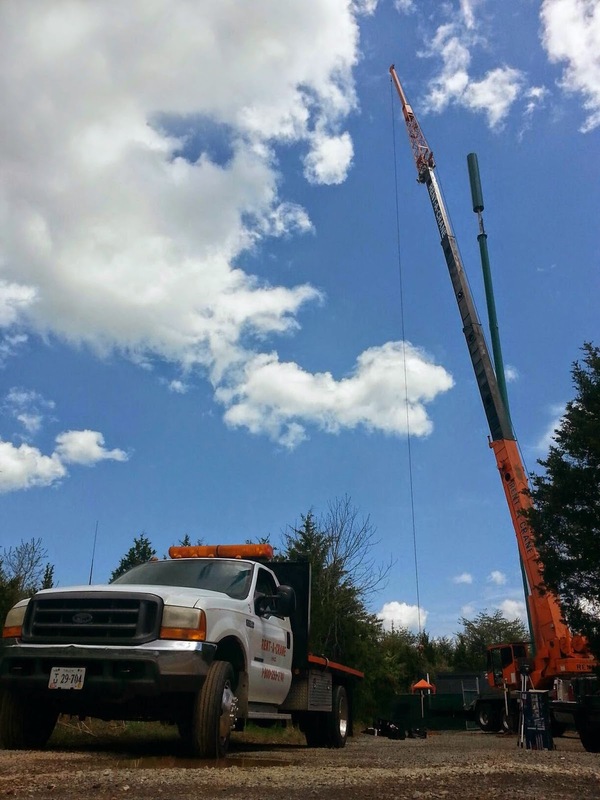 - Rent-A-Crane, Inc.
How often do you inspect your cranes? We complete daily frequent inspections as well as third party annual crane inspections.